Electromagnetic Field (EMF) Testing for your home, pre-purchase, or workplace. Toronto and GTA inspectors. We perform EMF measurements, home or office testing and assessments for a wide range of customers, both residential and commercial. There is growing proof that exposure to electromagnetic fields (EMF) cause health problems. The human brain, blood, and breast are the most succeptible to sickness due to harmful EMF radiation. 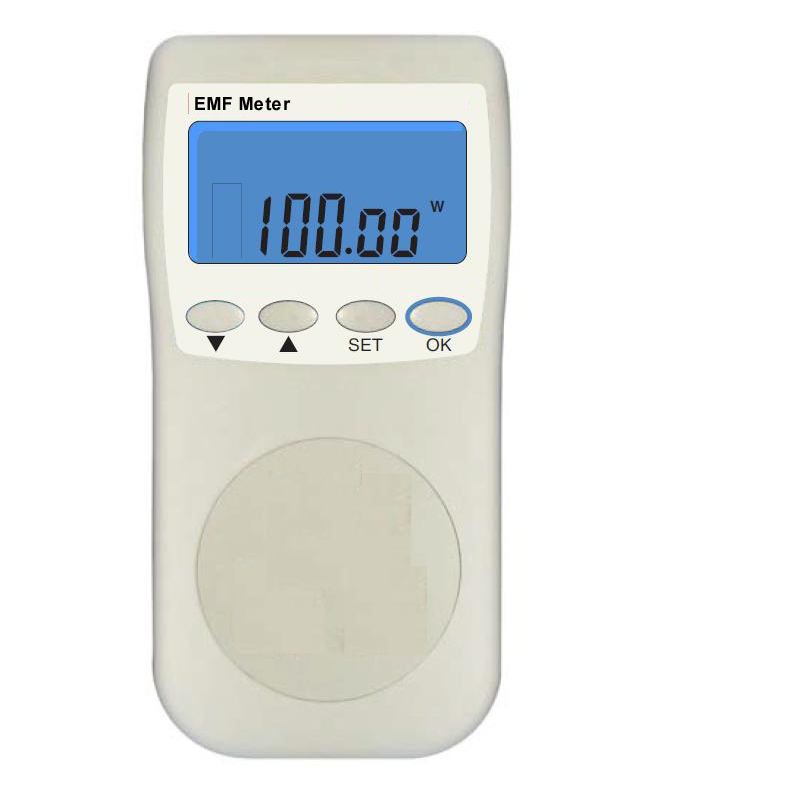 We do EMF related testing and measurement in the Toronto and Greater Toronto area (GTA). We also schedule appointments farther afield, including Southwestern Ontario and Northern Ontario. UPDATE: We can now make arrangements right across Canada. Be sure you know the levels of EMF radiation in your existing home, a home you’re planning to purchase, or in your workplace. We also offer protection from exposure to high frequency, electrical and magnetic fields by various means of mitigation, including Stetzerizer filters. Two additional areas of concern are cellular and wireless (WiFi). During our visit to your site, we conduct a mini-education session on the whole topic of EMF and on the safest ways to use mobile technologies. The following process of EMF Home Inspection covers all of the above and more. We give you down-to-earth useful data concerning EMFs after the home survey. This is the educational part of the visit. The inspector shows how EMFs are produced, how they can impact your health and gives you tips on reducing exposure. Your inspector gives you a complete report with readings throughout your home (or office). This includes tips on avoiding EMF exposure, and a reference list of studies and reports. Residential EMF inspector and consultant in Toronto, Ontario. We do EMF inspections. Electromagnetic field radiation detection and protection are my specialty. 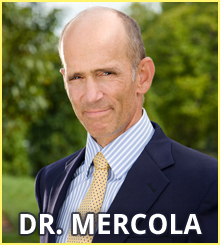 Have your home inspected for harmful EMF. My consulting services include testing for high levels of EMF in homes near power line fields and for RF (Radio Frequencies) emanating from nearby cell towers, smart meters, etc. Available for both residential and commercial clients. Once I’ve tested the home, I provide an immediate written report and help you understand the findings. I then go over the remediation options that apply to your situation. I am trained for radiation detection and remediation by the GEOVITAL Academy in Austria. For over 30 years they’ve focussed with great intensity on the cause and effect relationship between radiation exposure and its effects on health. Environmental influences can affect the regeneration of the body and thereby its ability to fight disease. By treating thousands of patients, the Academy has developed their own technology and approach. They teach their consultants how to detect and address the causes, not the symptoms! I test RF emissions for intensity in order to determine sources and help with remediation solutions according to the guidelines as determined by the GEOVITAL Academy. If you are concerned about possible excessive electromagnetic energy, I am fully qualified to assess, troubleshoot and make sound recommendations to fix or mitigate the situation. One of the most common sources of high EMF fields inside the home is improper wiring. 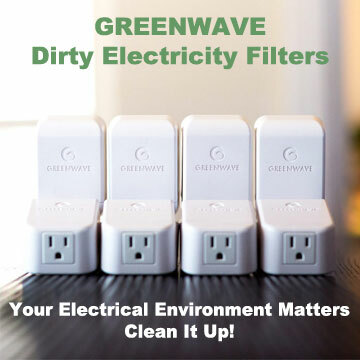 I can detect these problems and either assist in fixing the wiring or installing dirty electricity filters that absorb the excessive radiation. I’m frequently called out to construction sites before a structure is built. I can make construction recommendations for minimizing electromagnetic field emissions for safety and electromagnetic interference concerns. Another common request is to measure the EMF intensity in potential new homes, apartments, or condos. The team and I check for the potential impact of nearby powerlines, substations, transformers, cell towers and other EMF/RF generating sources. 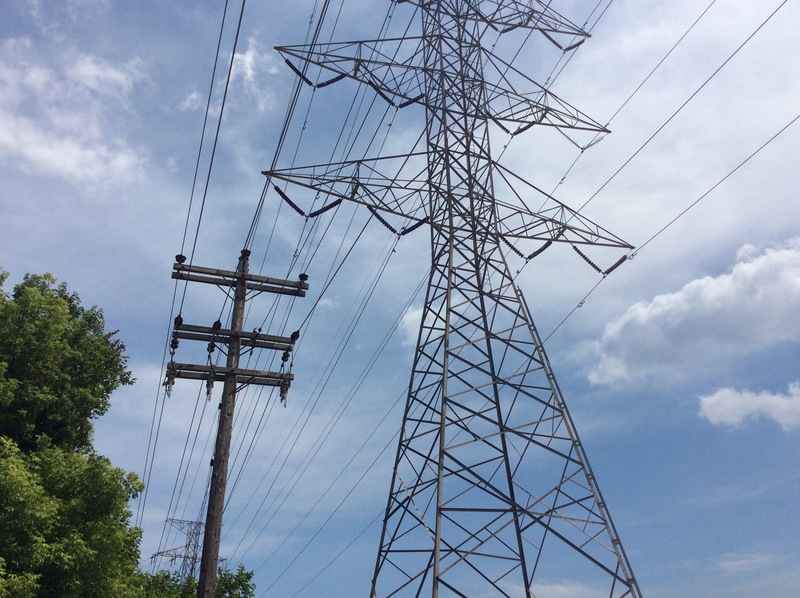 Would you like us to measure EMF radiation coming from power lines near your home? That’s one of our specialties. And we do complete EMF home inspections in Toronto Ontario and surrounding area.